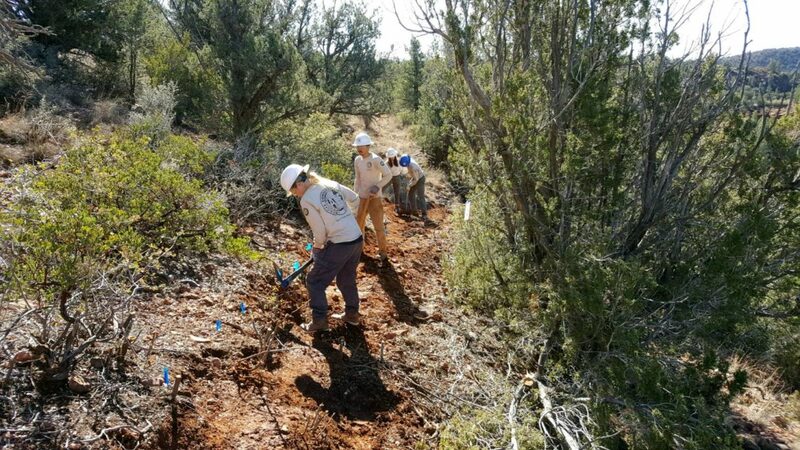 Construction is underway on a new mountain bike trail system in Sedona, Arizona known as the Western Gateway. 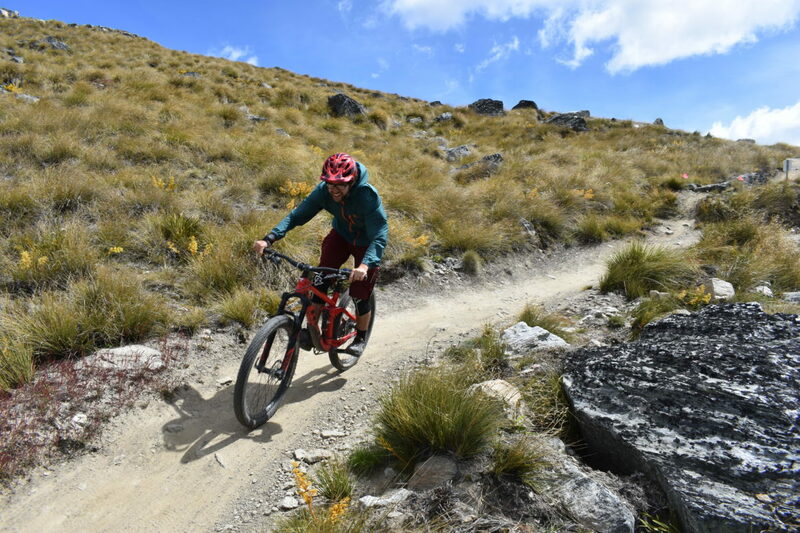 The first sections will open in March, and local advocates are holding a massive raffle to raise funds. 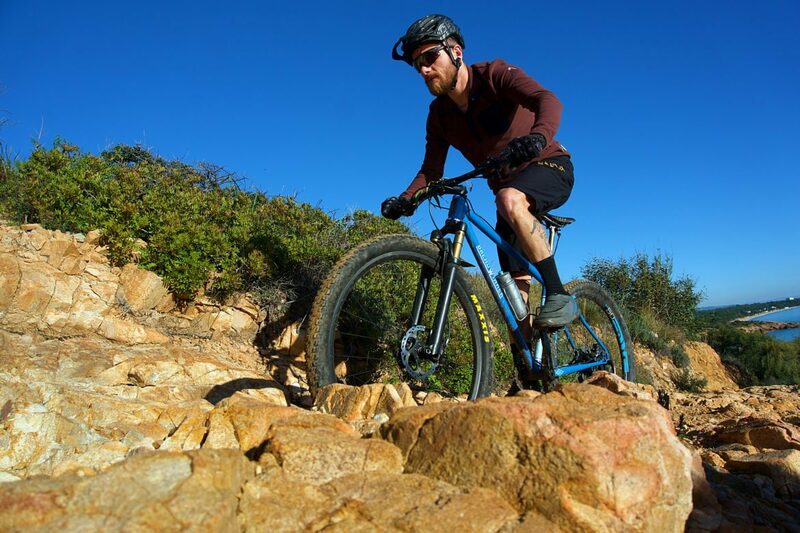 Sardinia, Italy is a mountain biker’s paradise: trails, mountains, sun, and few crowds. 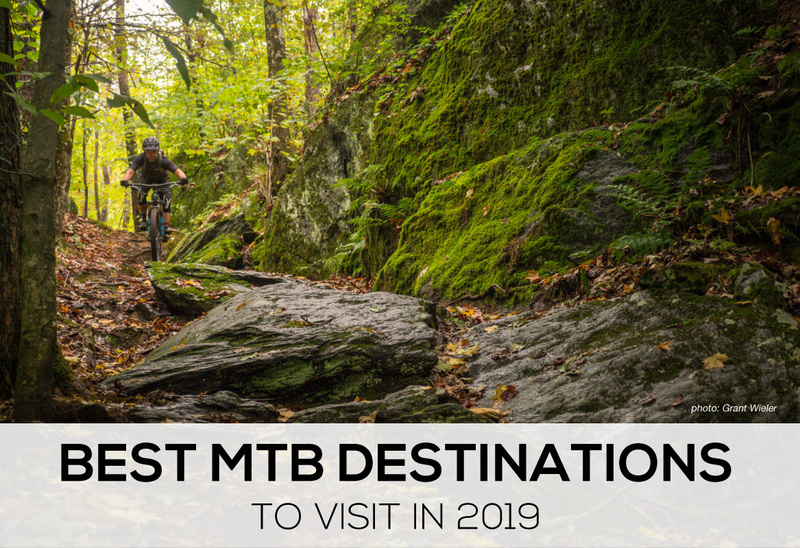 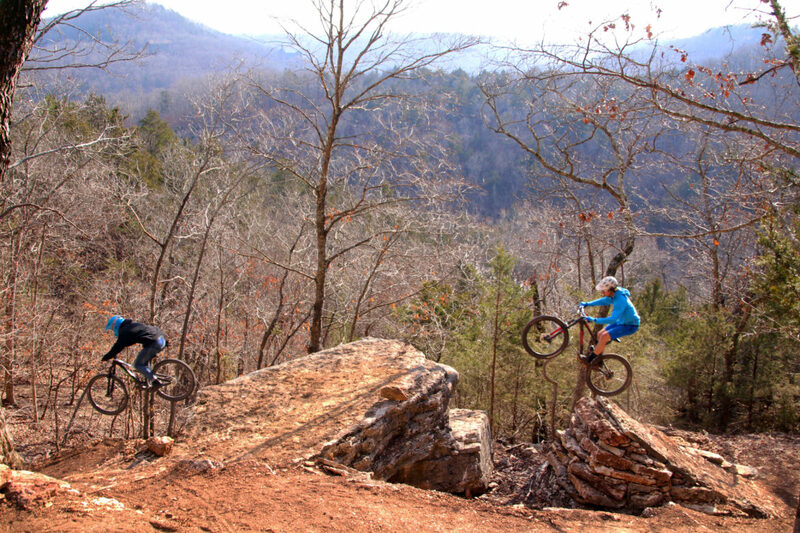 The Lake Leatherwood Gravity Trails Project brings expert-level DH trails to Eureka Springs, Arkansas, making this the only mountain biking spot of its kind in a 3-state area. 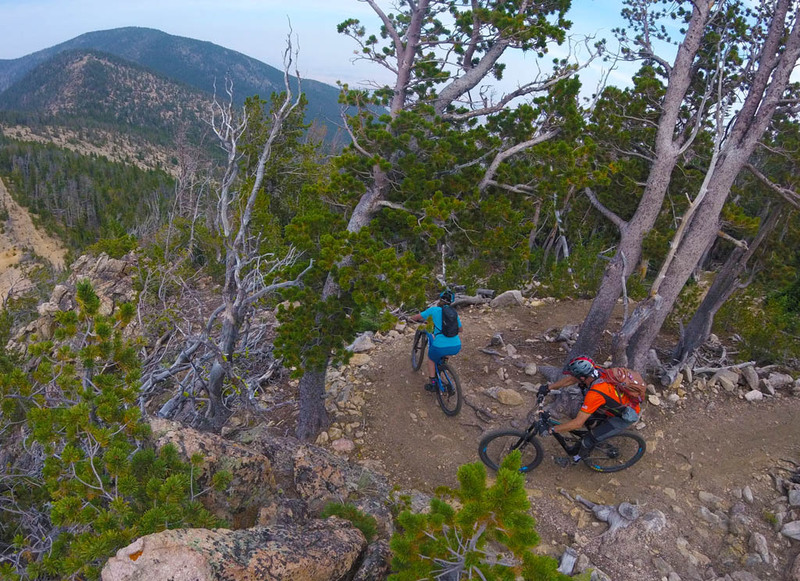 Lee and his crew explore some of the best alpine mountain bike trails Montana has to offer before they’re potentially closed to bikes. 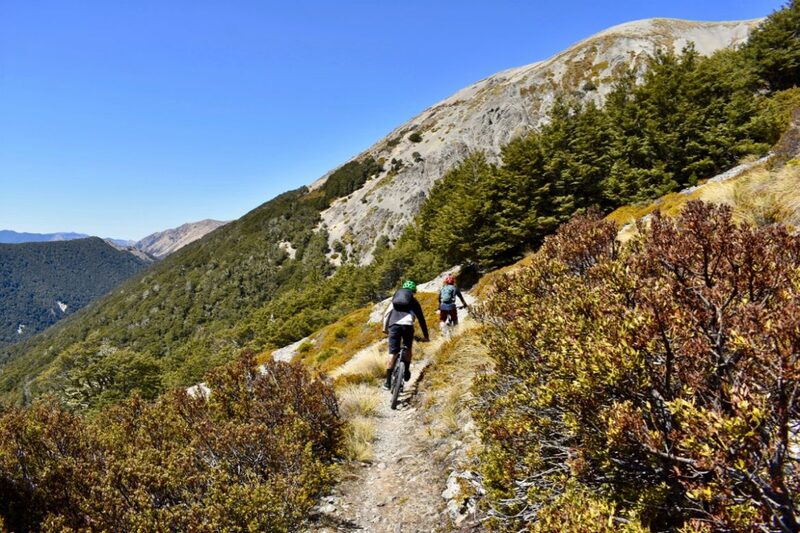 Craigieburn is slated to have some of the best backcountry trail riding on offer in New Zealand. 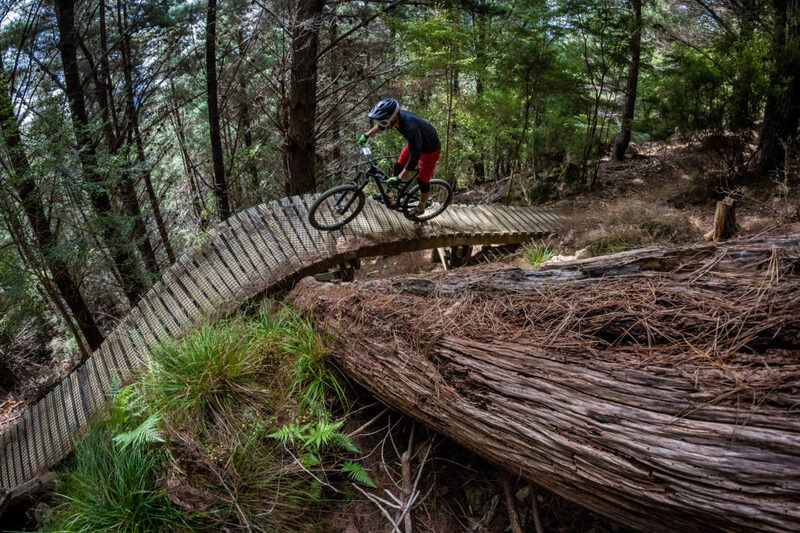 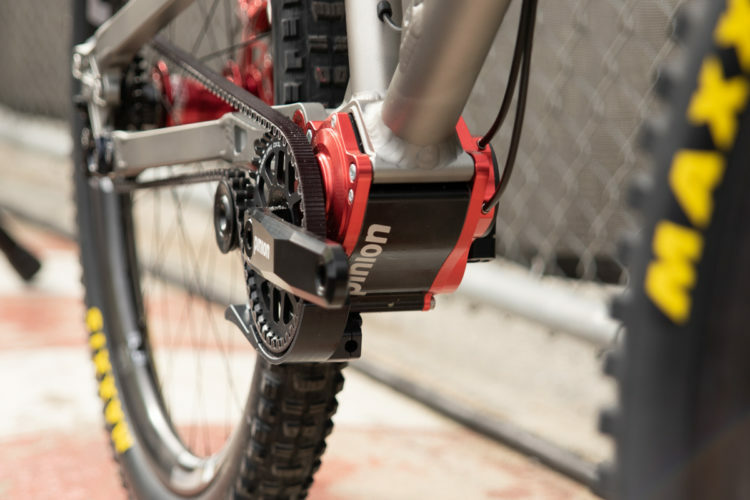 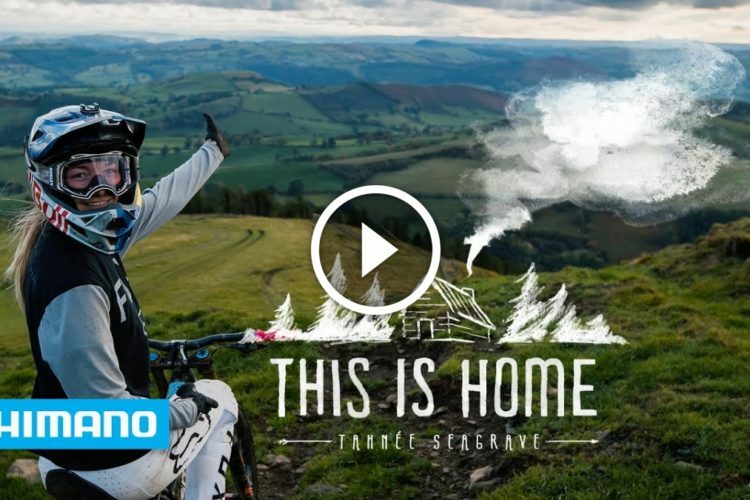 We check it out to see how the mountain biking stacks up. 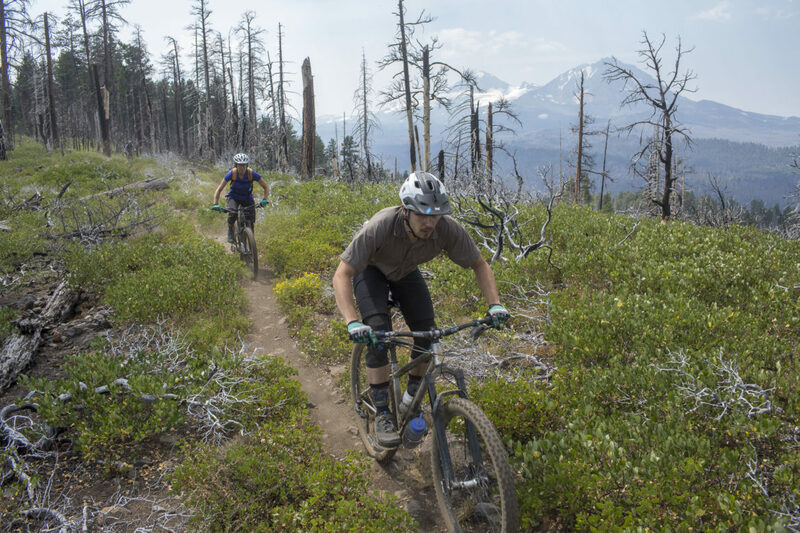 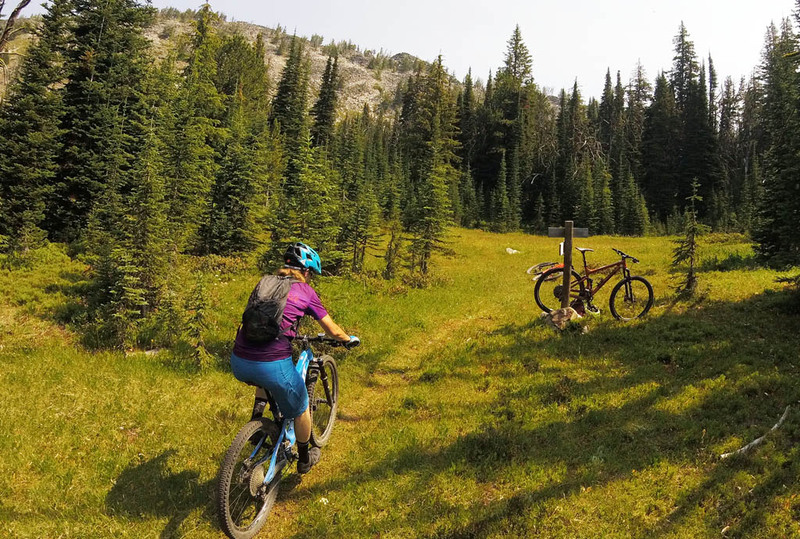 Exploring the mountain bike trails in the Lionhead area of Montana, where Wilderness advocates are using RWA, WSA, and IRA designations to cut off MTB access to many great trails. 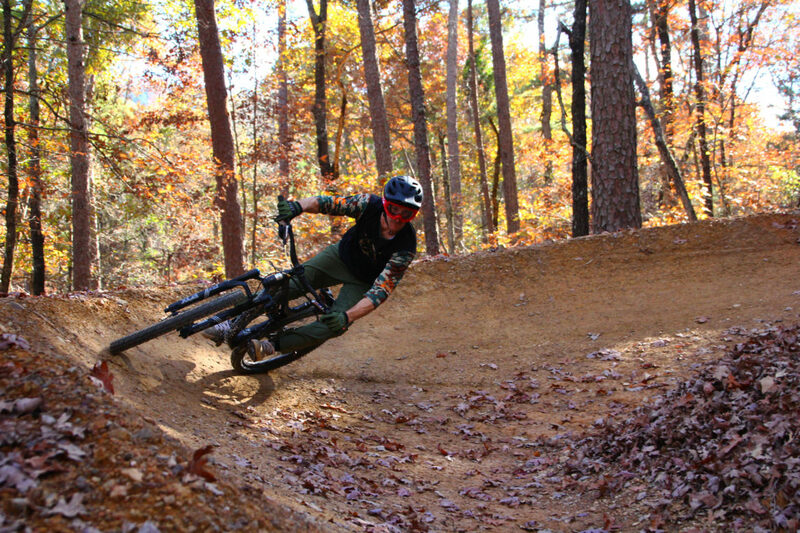 Another new mountain bike trail system just opened in Arkansas, this time in Hot Springs. 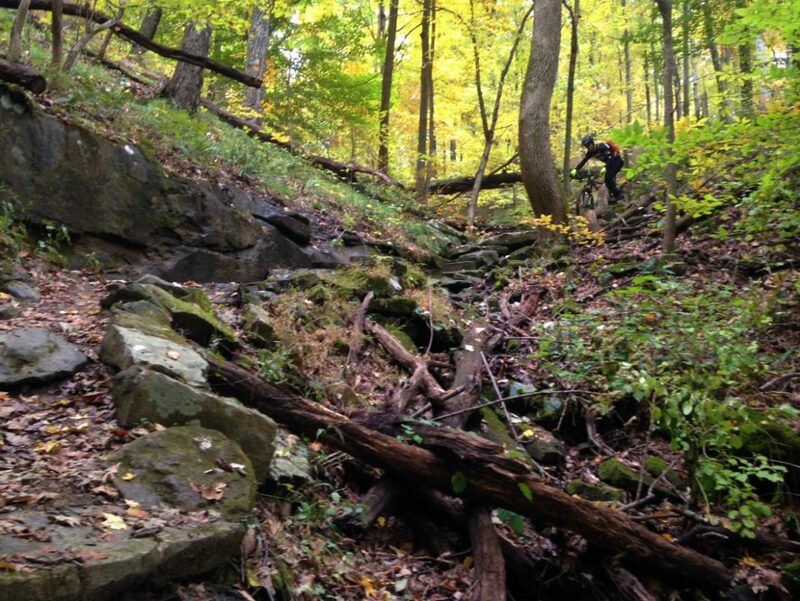 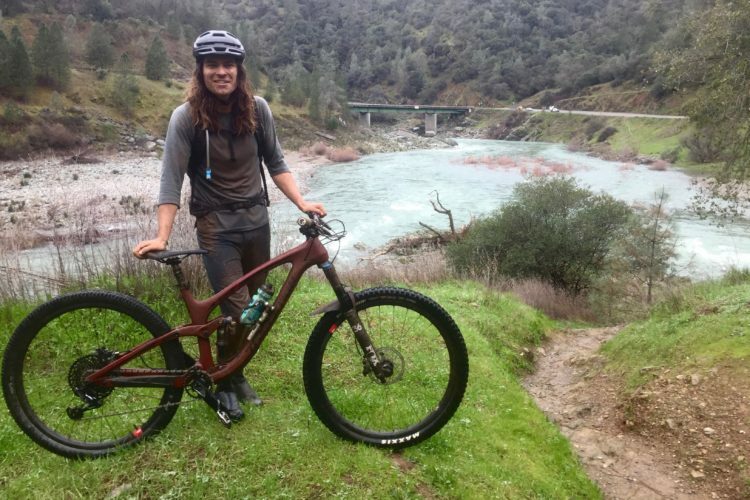 The Northwoods Trail System is set to feature 44 miles of singletrack by the time the project is complete.